Fully autonomous vehicles are still years away, but with the Toyota Safety Sense™ package, you can get a taste of what’s to come, today! This suite of advanced driver-assistance features is powered by a system of radar sensors, cameras, and on-board computers, and all of them work together to provide you with peace of mind on your Madison and Guilford adventures! 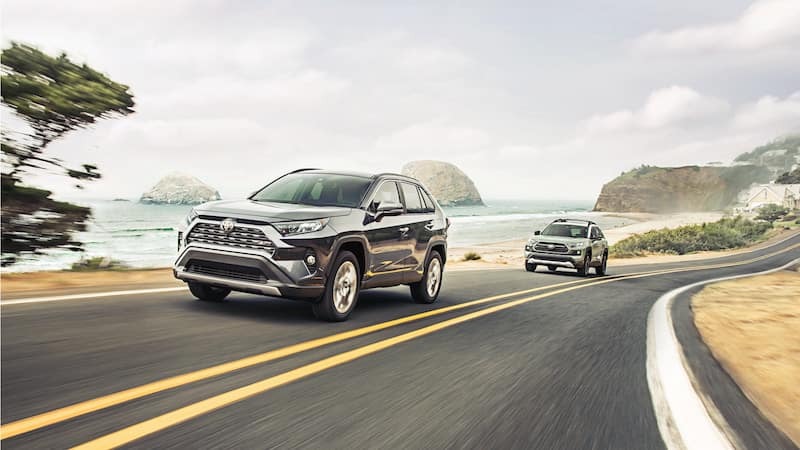 Take an in-depth look at these next-generation safety features below, and schedule a test drive at Westbrook Toyota to try them out for yourself! Pre-Collision System with Pedestrian Detection (PCS w/PD) – Monitors the road ahead, and automatically applies the brakes if you’re in danger of colliding with an obstacle. Bicyclist Detection is also available. Dynamic Radar Cruise Control (DRCC) – This cruise control feature is ‘Dynamic’ because it automatically modulates your cruising speed according to the flow of traffic. Full-Speed Range Dynamic Radar Cruise Control is also available. Lane Departure Alert with Steering Assist (LDA w/SA) – These technologies help you stay centered in your lane of choice by alerting you if you accidentally cross over a road line, and gently correcting your steering when necessary. Road Edge Detection is also available. Lane Tracing Assist (LTA) – Lane Tracing Assist helps you stay centered in your lane when DRCC is engaged. Even when the road lines are blocked, it can detect and match the movement of the vehicle in front of you. Road Sign Assist (RSA) – If the Road Sign Assist camera detects an important sign on the side of the road–a change in speed limit, for example–it will display the sign information directly in your HUD, for easy reference. Automatic High Beams (AHB) – If you’re driving with your high beams on, and your Toyota vehicle detects oncoming traffic, your high beams will dim automatically until the other vehicle is able to pass. None of these features is a substitute for careful, attentive driving, but all will help you stay safe when surprises arise on the roads near Old Saybrook. Toyota Safety Sense™ C (TSS-C) includes the PCS w/PD, LDA, and AHB. Toyota Safety Sense™ P (TSS-P) includes all of the Toyota Safety Sense™ 2.0 (TSS 2.0) features, except for RSA and LTA. We’ve tried our best, but no description could do justice to these remarkable, futuristic safety features. 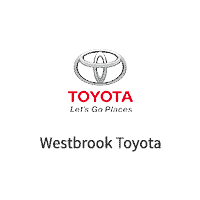 If you really want to know what they can do, pay a visit to Westbrook Toyota to test drive one of the new Toyota models for sale in Westbrook. We’re sure you’ll love what these technologies can do, so don’t wait to contact us. Want to learn more about what Toyota has in store for drivers near Old Saybrook? Preview the 2020 Toyota Supra today. 0 comment(s) so far on What is Toyota Safety Sense™?